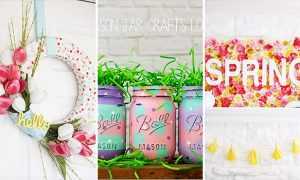 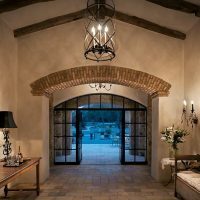 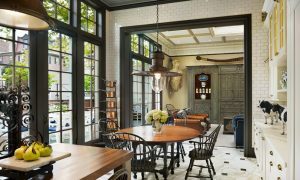 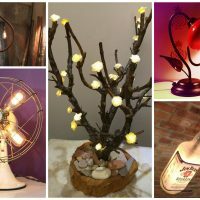 Are you a vintage home decorations enthusiast? 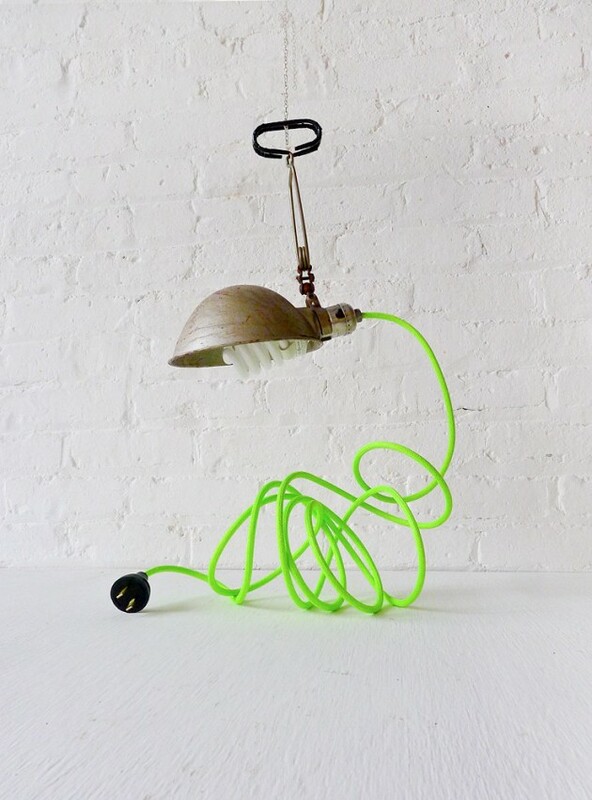 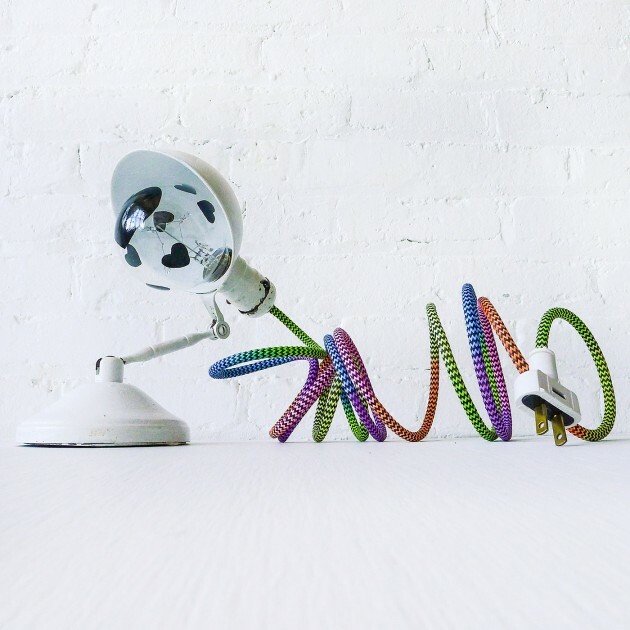 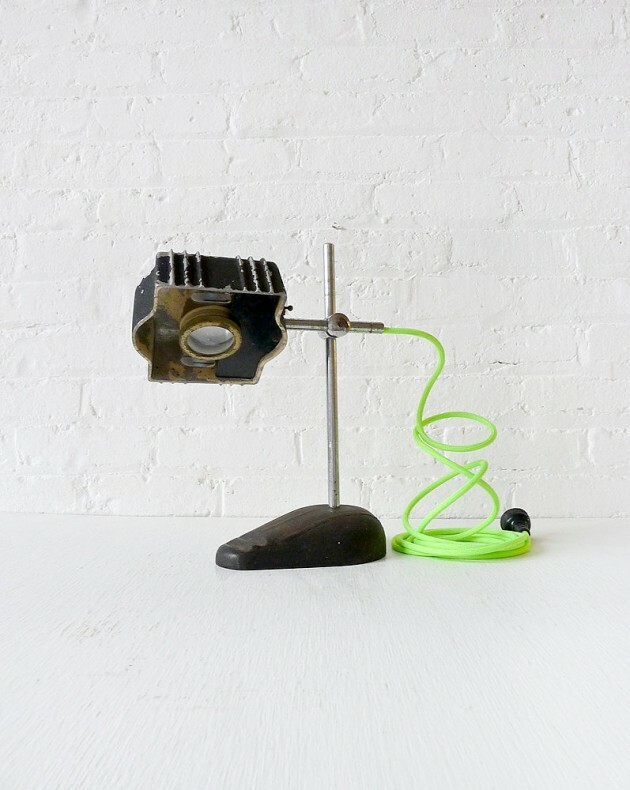 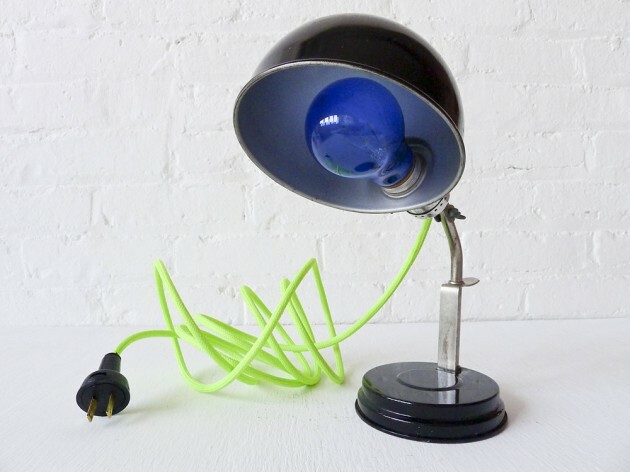 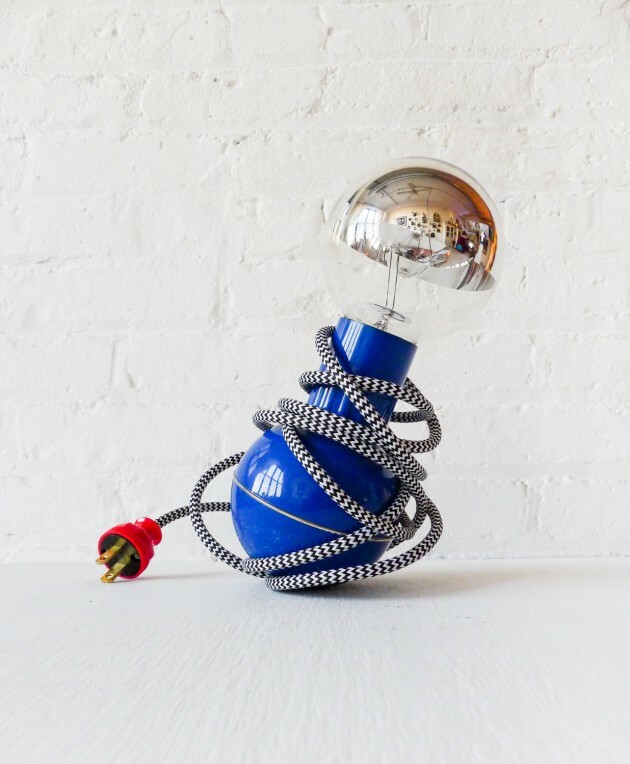 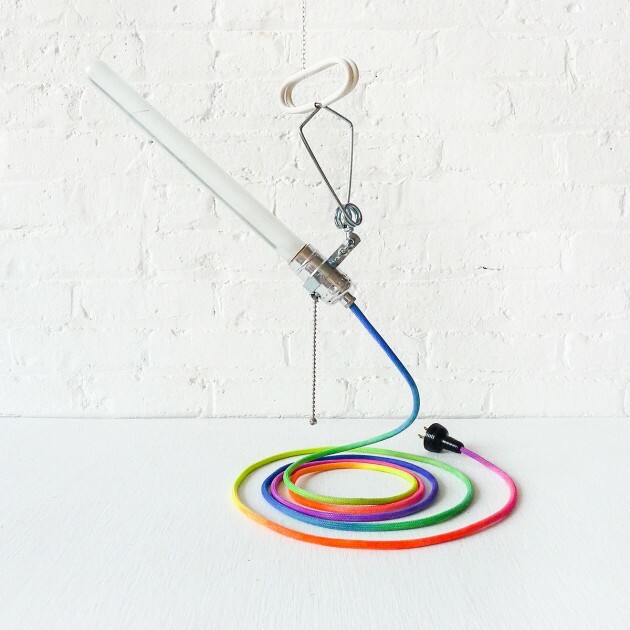 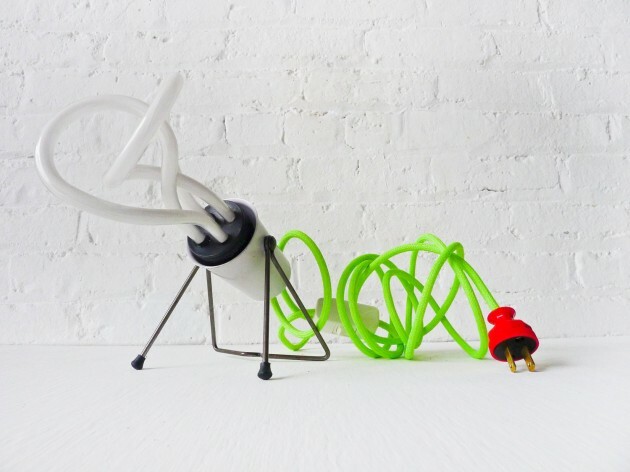 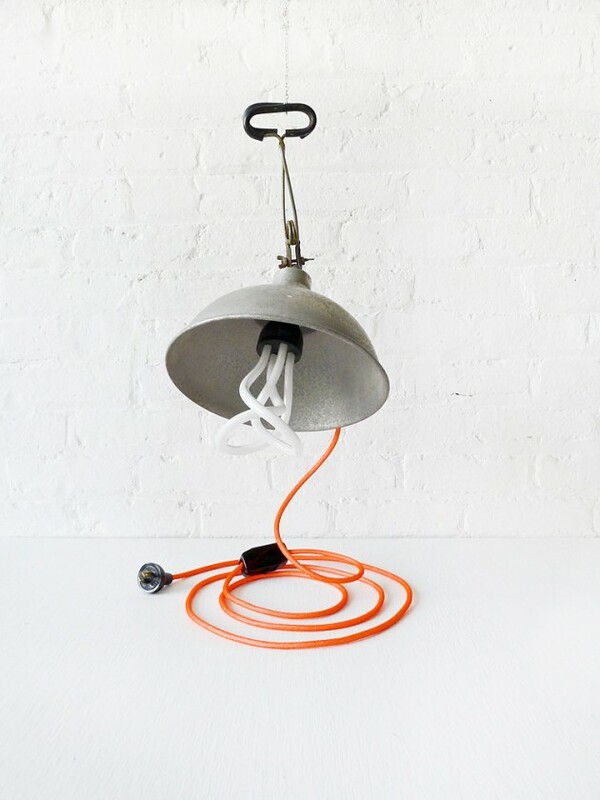 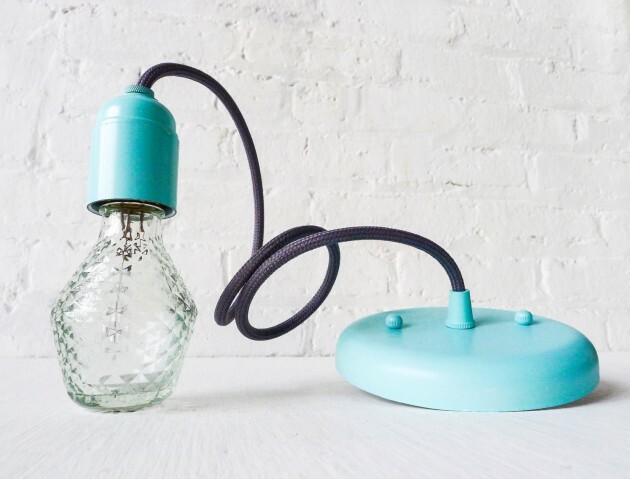 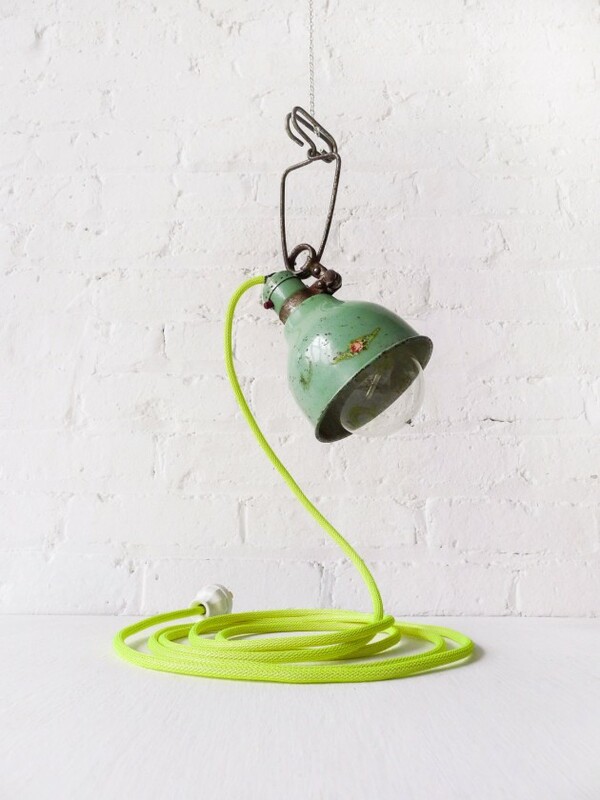 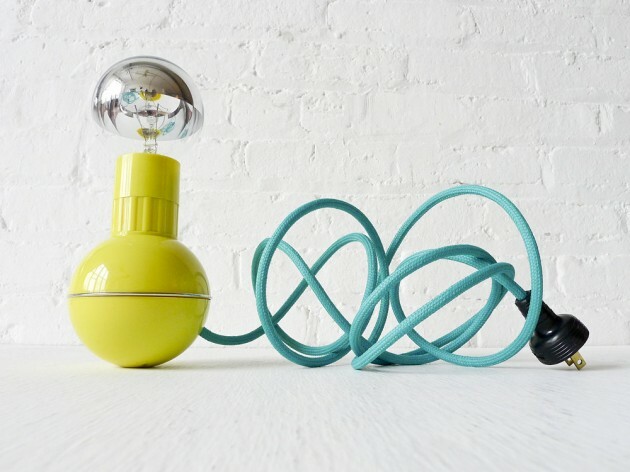 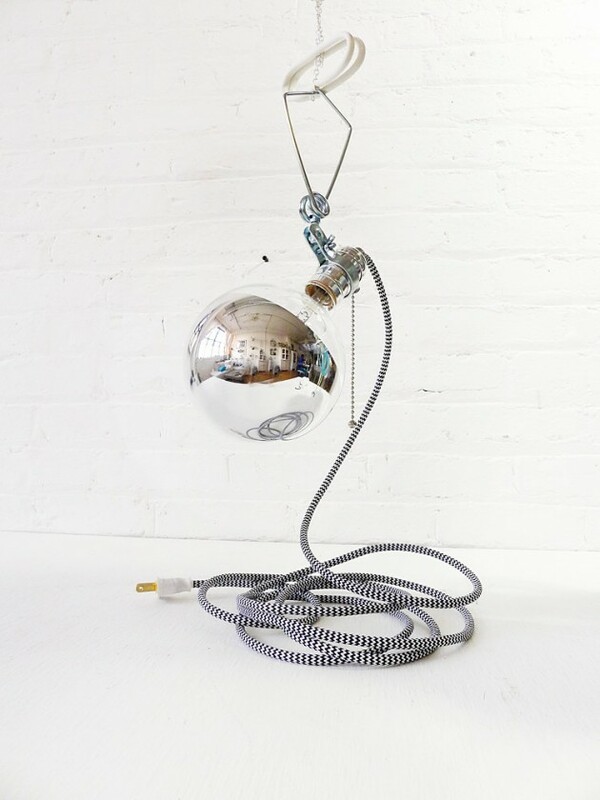 First, check out one of our older collections with 15 whacky industrial lamp designs. 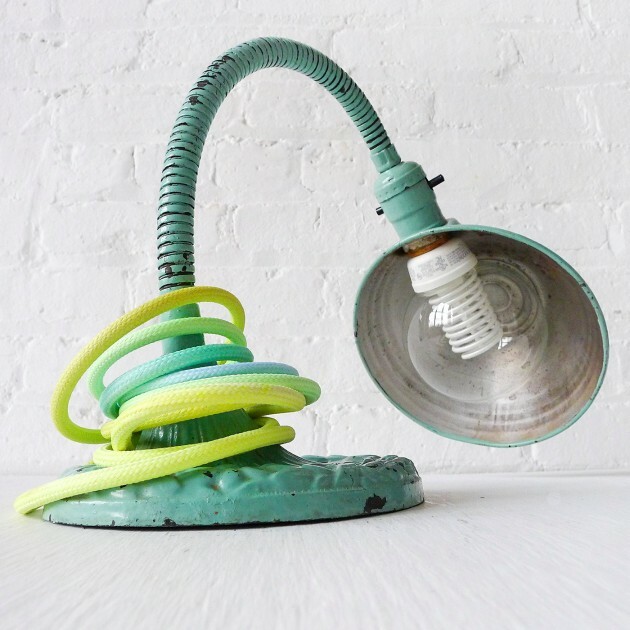 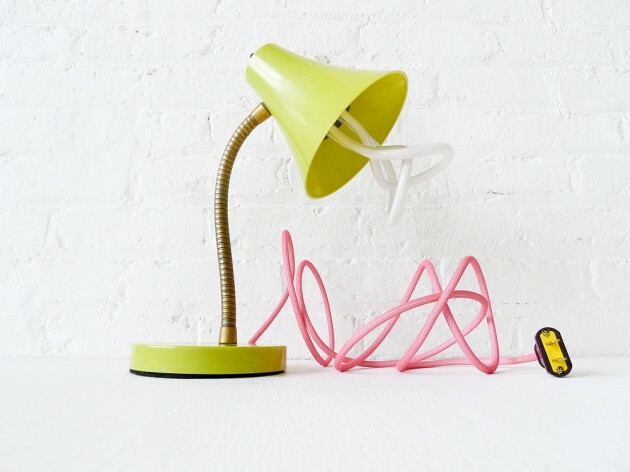 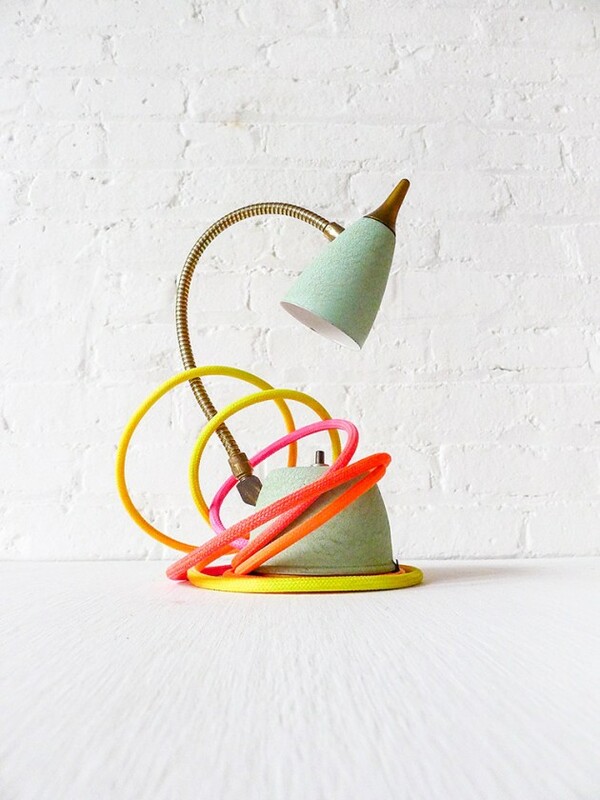 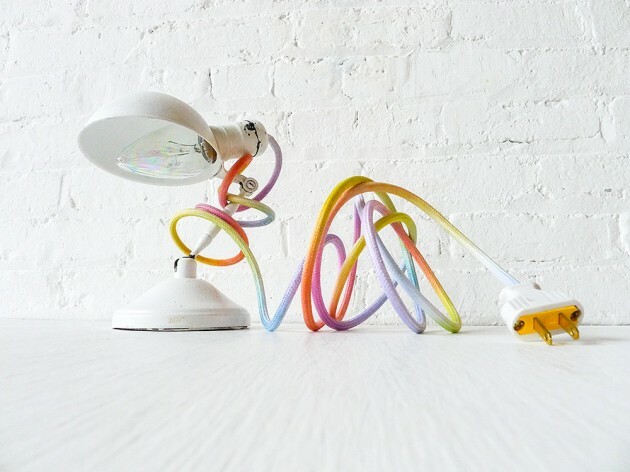 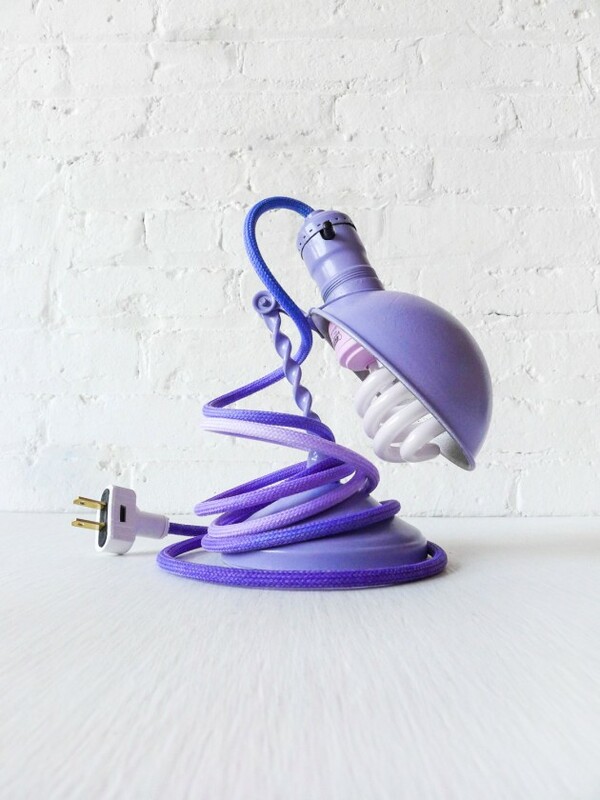 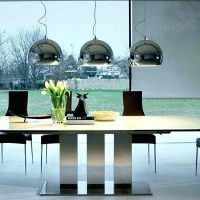 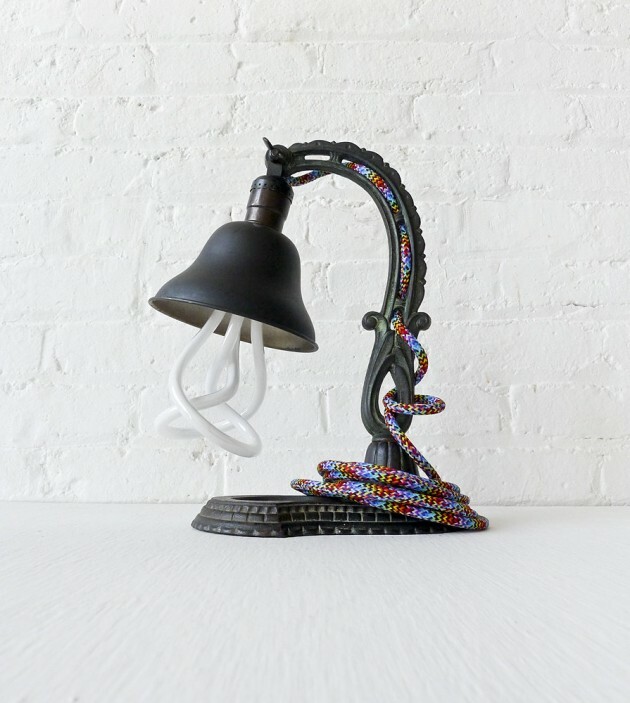 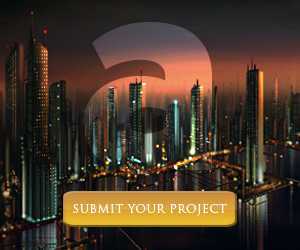 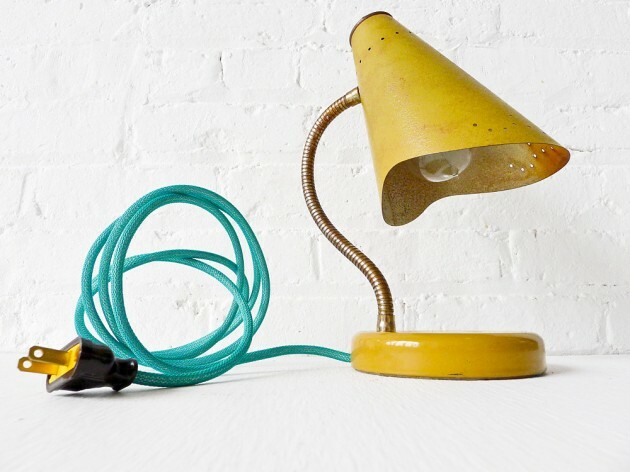 If that wasn’t the style you were looking for, then check this collection of 20 entertaining retro style lamp designs which features a wide variety of lamp designs mostly coming from the mid-century period, featuring both industrial and modern designs equipped with some really wacky cord designs with bright colors. 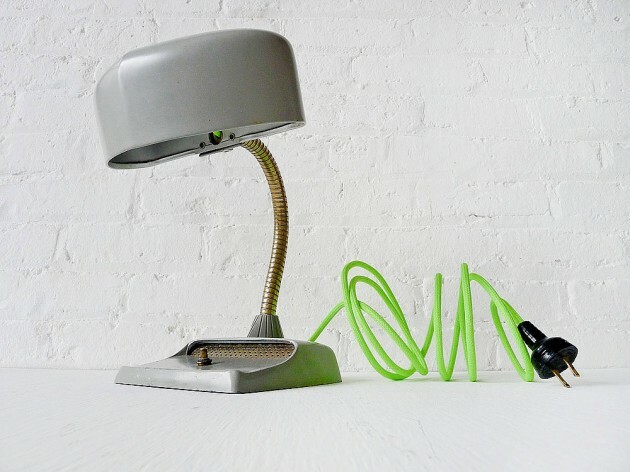 If you feel like you want to own a retro style lamp then you can click on the link below the lamp design you wish to buy and you can order it online.